Charles started his love for firearms at the early age of 14 with his Stepfather. At 19 he became a swore Law Enforcement officer and did so for many years. 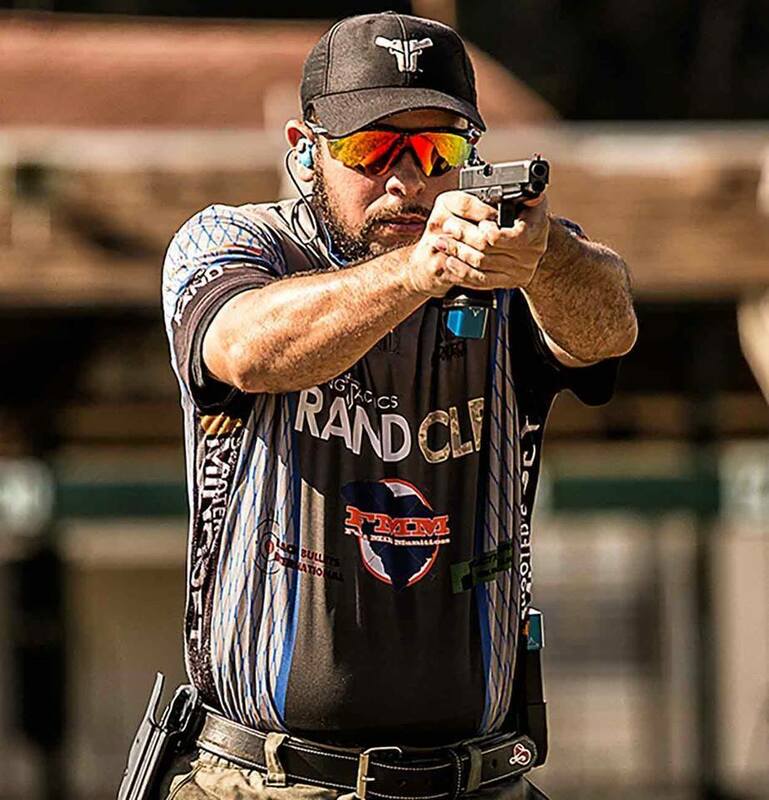 In 2012 he decided to take competitive shooting seriously and under the guidance of Morgan Allen have won several Division Championships and picked up sponsors along the way. A professional photographer by trade if he is not shooting behind the camera he is shooting behind a gun at the range. 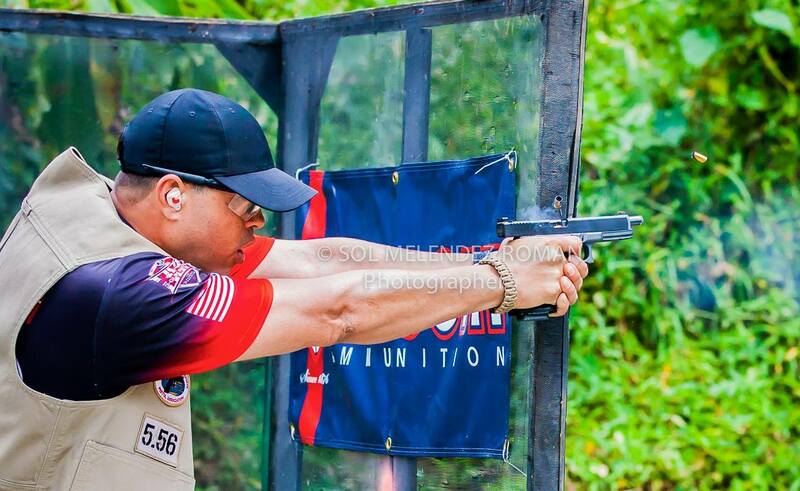 Anthony Cruz has been shooting competitively since 2010. Competing in IDPA, Steel Challenge and 3 Gun. Since that time Anthony has started The Shooter's Mindset Media which interviews champion shooters and the firearms industry's finest companies. Anthony has trained with shooter's such as Robert Vogel, Morgan Allen, Ben Stoeger and Gabby Franco. Along with completing Tactical Pistol Course level 1 & 2 with Miami Firearms training.